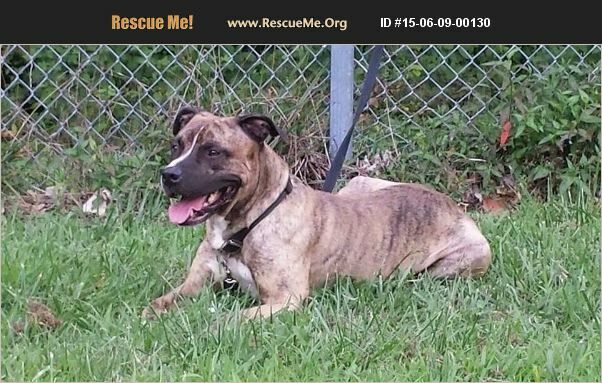 Maryland American Staffordshire Terrier Rescue View other American Staffordshire Terriers for adoption. Captin is a very sweet and loving dog. He is five years old and needs a loving and caring home. I'm moving into a aprartment that will not allow me to bring him so I want a nice clean enviorment for thim to grow in. He has been living with a male YorkiePoo for over 4 years and he loves kids and to be brushed and hugged. Please help me out with him I don't want to take him to a shelter they will put him to sleep. Our family really love him and we want nothing but the best for him.